If you're looking for a fun, interactive and kid-friendly event, you're in luck! The music-filled Der Elefantenpups - Ein Tierischer Geheimplan will be held at ET Space on May 24-25. This time around, a new animal joins the zoo: a young female panda named Mei Yue. Being in a new place means she's suffering from homesickness and would do anything to be able to return home to China. 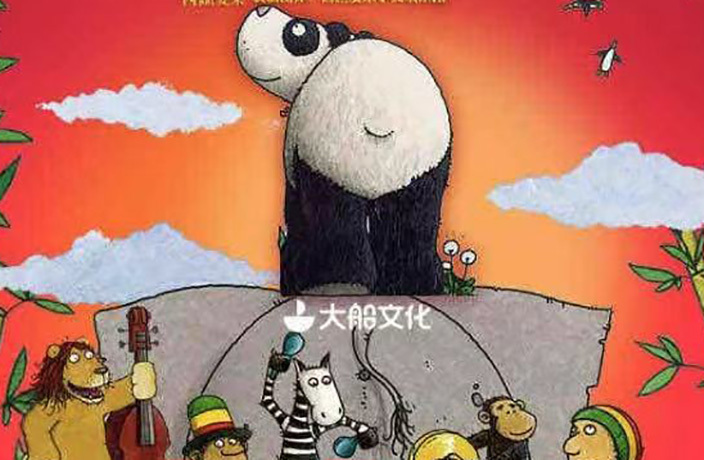 The zoo animals work together and hatch a secret plan to cheer up Mei Yue. They make music for her with their instruments. In the end, the panda cub is able to happily settle into her new home with her new friends. Throughout the journey, kids can learn about various musical instruments and their unique timbres through a fun and sweet story. Your little ones are sure to love it! The event will take place from May 24-25 (times vary) at ET Space.